Day 10: For the decorator! 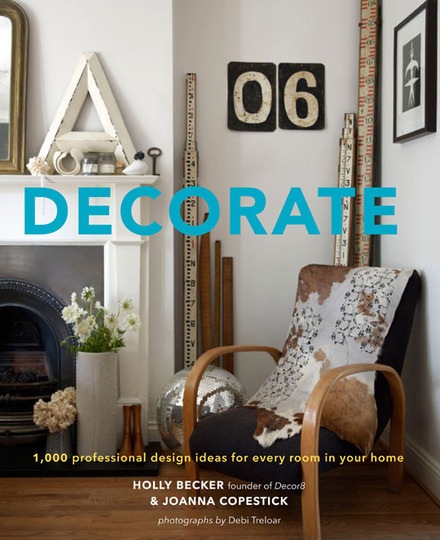 Decorate by Holly Becker - Found here. 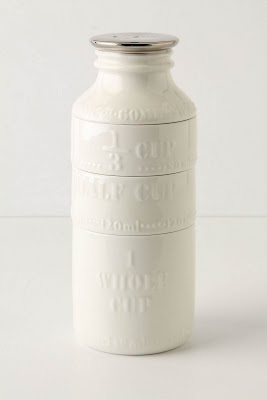 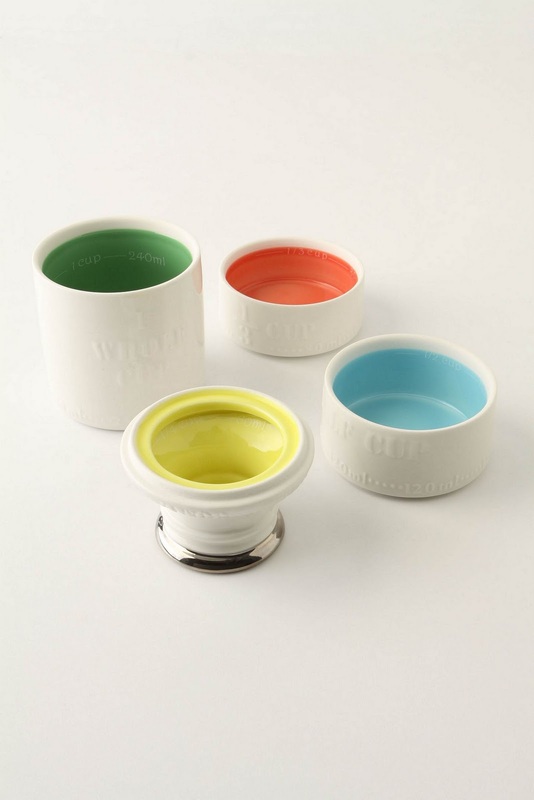 Milk bottle measuring cups - Found here. 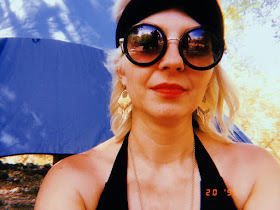 Dried Craspedia - Found here. 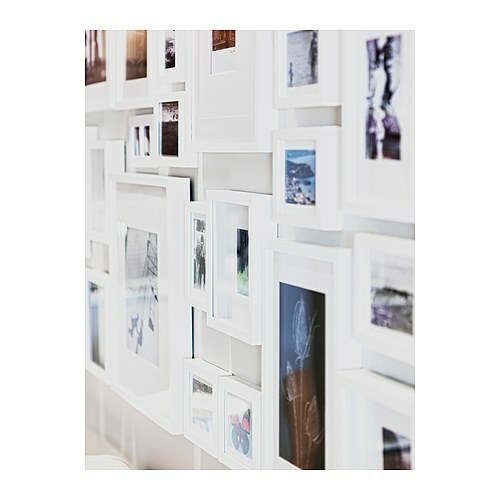 Ribba Frame - white - Found here. Modern Hammer - Found here. 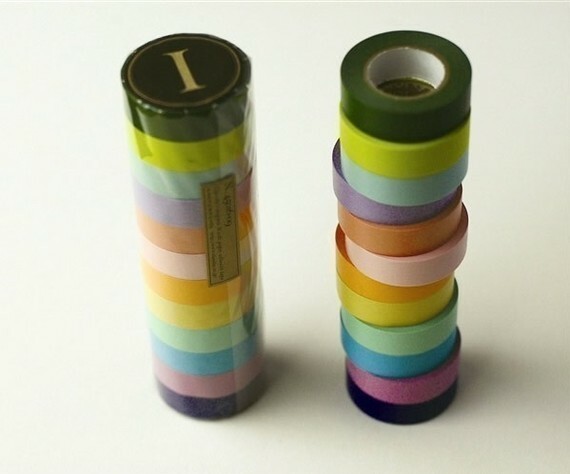 Japanese Washi Tape set of 12 - Found here. 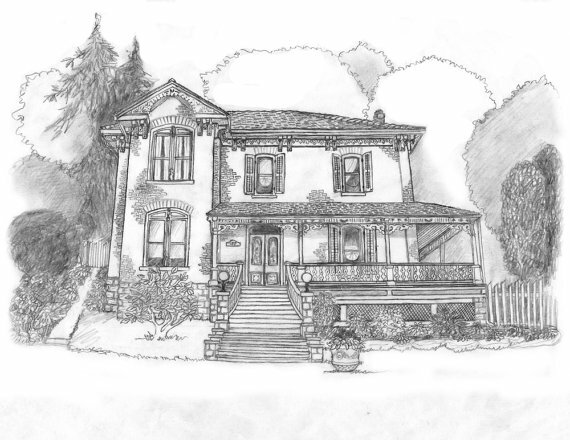 Custom House Portrait - Found here.